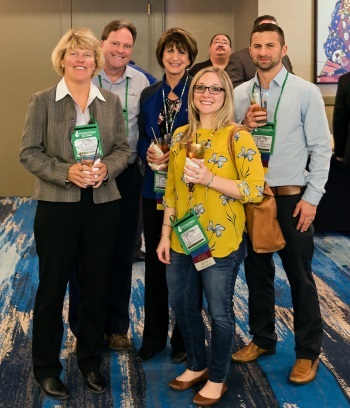 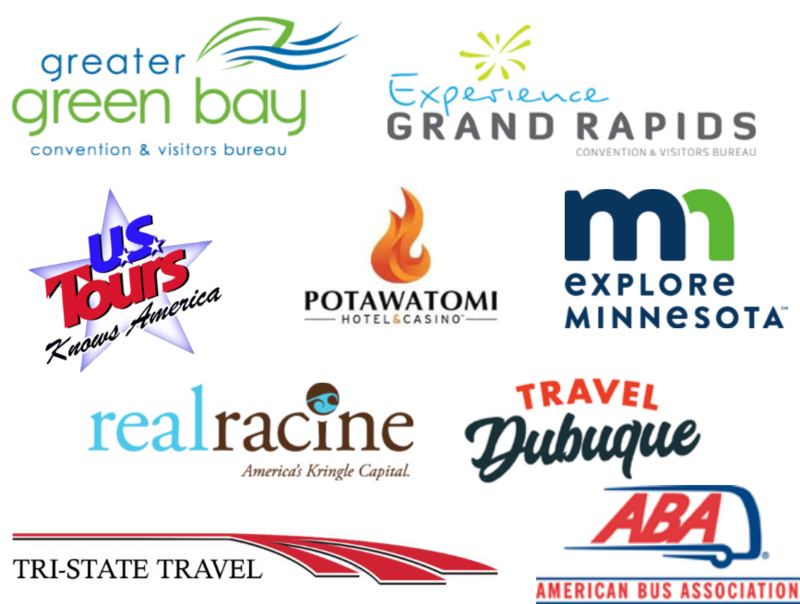 Meet us in Oshkosh, WI; April 19 - 21, 2020, the industry event where tour planners/operators and suppliers gather to create FUN itineraries in the Midwest. 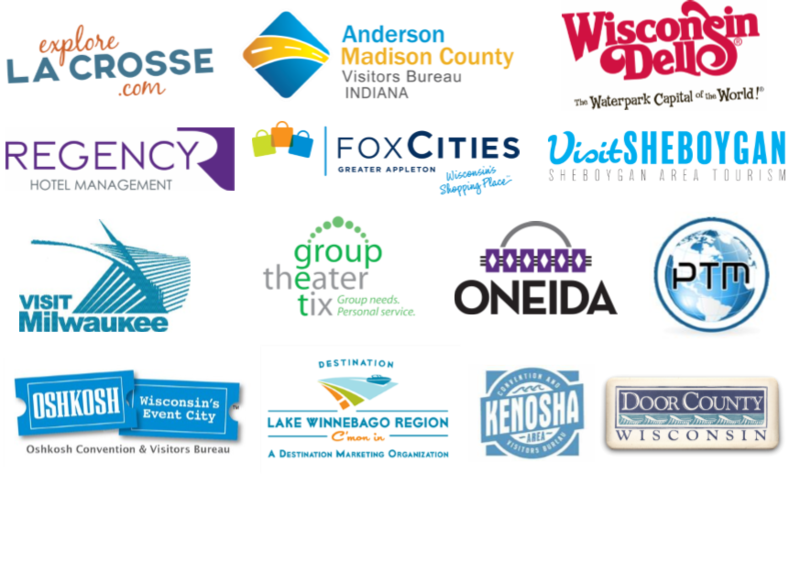 Join us on April 19th thru the 21st, 2020 at the Best Western Premier Watefront Hotel & Convention Center, Oshkosh, WI. 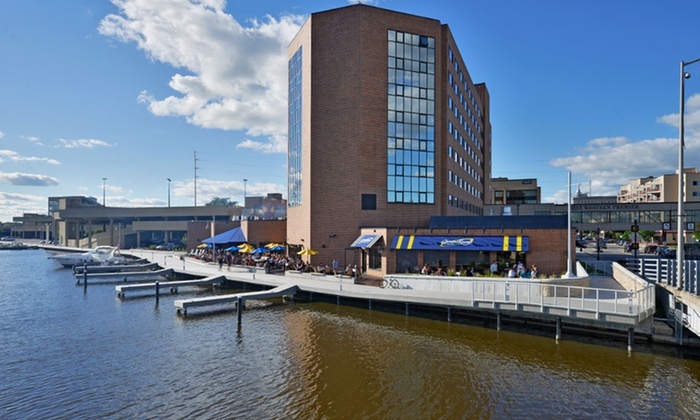 Located along the Fox River and Lake Winnebago, Oshkosh is conveniently right off of Hwy 41 between Milwaukee and Green Bay. 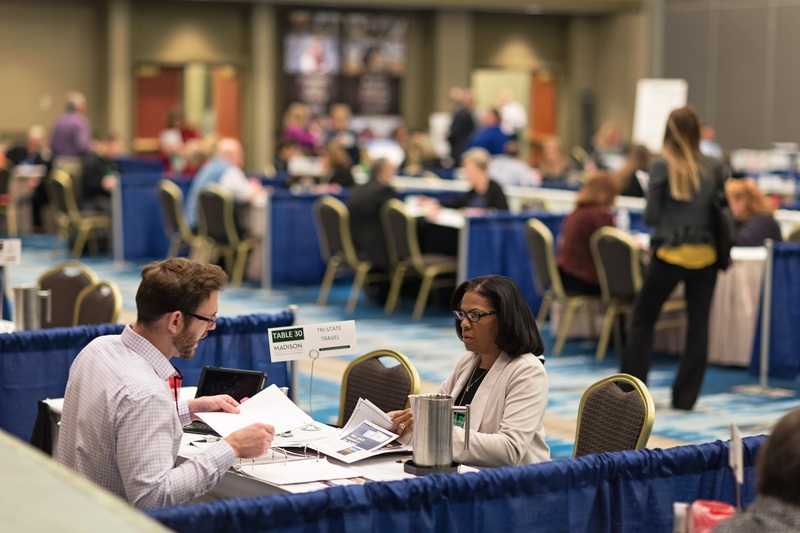 Registration includes 30 - 35 pre-scheduled appointments with tour operators/planners from the United States and Canada, lunch, evening events and activities. 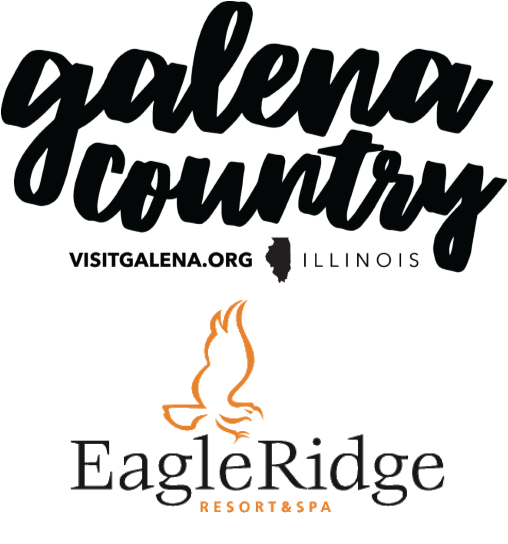 Register today for only - Circle Wisconsin Members - $495......... Non-Members - $650. 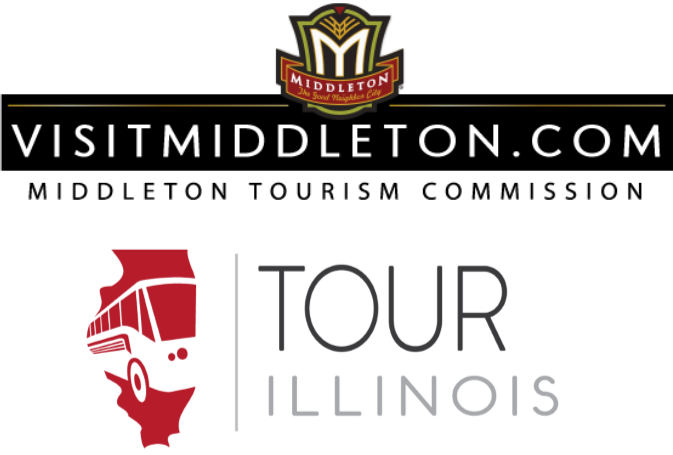 Use the "Register Today" tab for registration information.